Poll: Have you ever bought medication online? Irish people have been warned about the dangers of buying from unregistered sites. THE IRISH PUBLIC has been urged to check websites they buy medication on to ensure they have a logo indicating they are registered as a legally operating pharmacy. Falsified medicines pose a significant health risk to people as they often do not contain the active ingredients needed or contain the wrong dose. 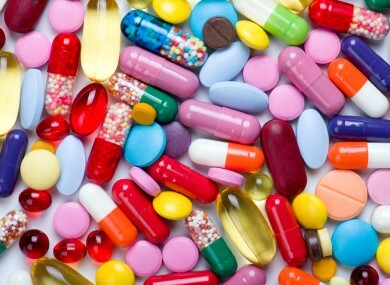 We want to know: Have you ever bought medication online? Email “Poll: Have you ever bought medication online?”. Feedback on “Poll: Have you ever bought medication online?”.